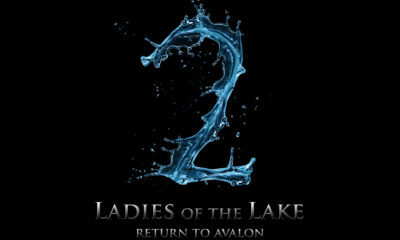 TODAY: LADIES OF THE LAKE Makes Its Highly-Anticipated Debut! 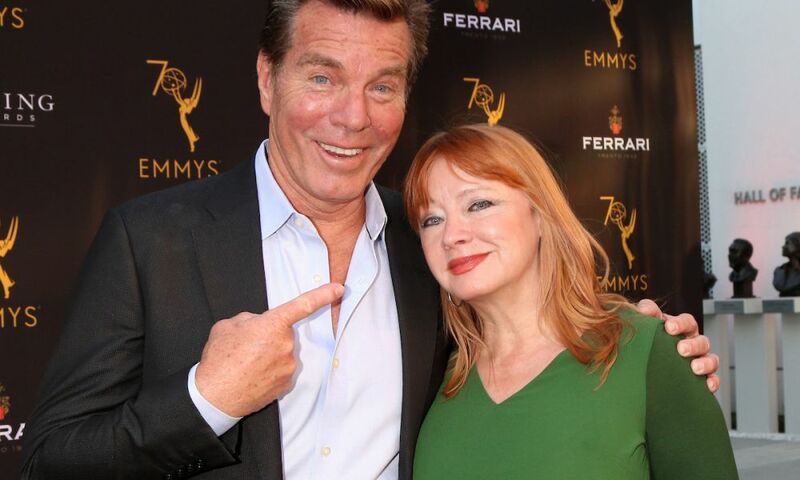 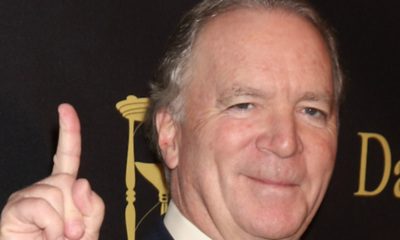 MONDAY: Days of our Lives Executive Producer Ken Corday Hollywood Walk Of Fame Ceremony; Watch The Live-Stream! 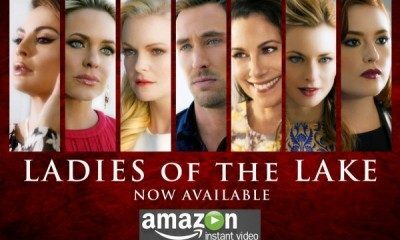 LADIES OF THE LAKE First Promo Revealed! 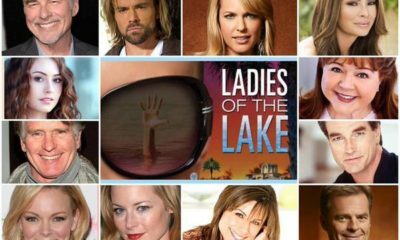 LADIES OF THE LAKE Set To Bow May 15th! 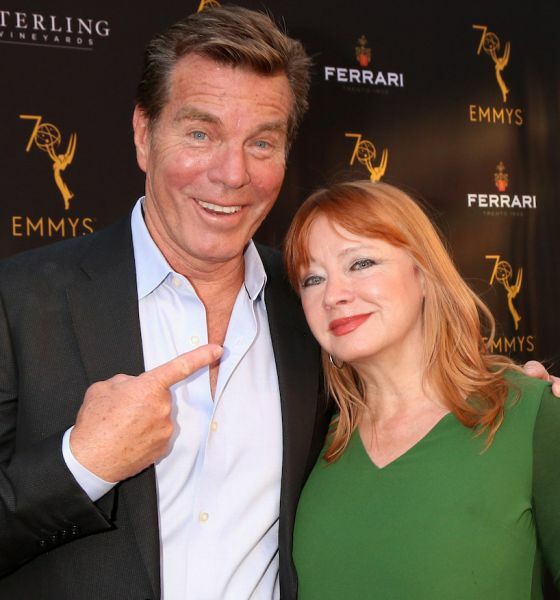 LADIES OF THE LAKE Soap Star Cast Revealed!